France’s Lactalis is paying 20 times EBITDA for Danone’s yogurt brand, or $875 mln. While American demand has propelled upstarts like Chobani to multibillion-dollar valuations, growth has slowed. It may be hard for the old-school label to woo new consumers. French food company Danone agreed on July 3 to sell its U.S. dairy business Stonyfield to France's Lactalis for $875 million. The sale will address competition concerns stemming from Danone's acquisition of U.S. food group WhiteWave. Danone said that Stonyfield had about $370 million in turnover in 2016. The sale price represented a multiple of around 20 times 2016’s EBITDA. 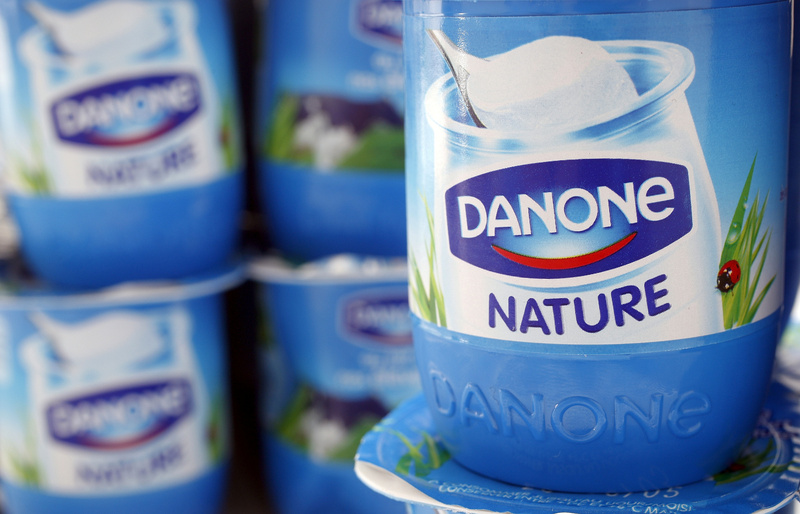 Danone shares closed up 1.3 percent on July 3, at 66.80 euros.